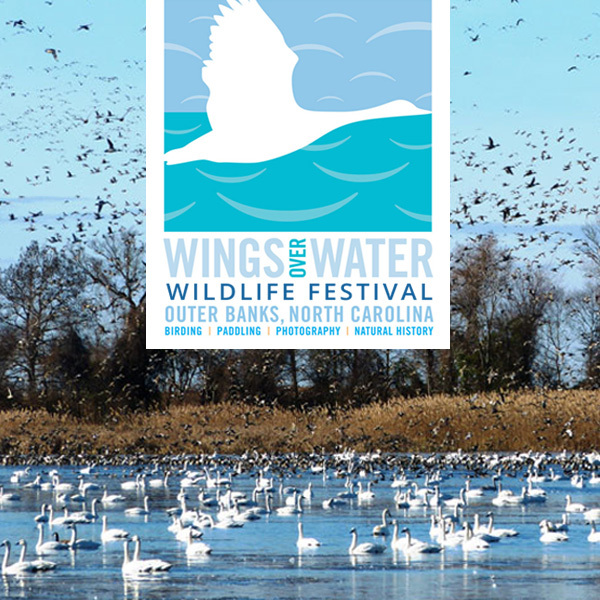 The December Wings Over Water Encore session is Friday December 8th through Sunday the 10th. This portion of Wings Over Water is held later, in what is often colder weather. It was instituted especially for birders and photographers, hoping for a better possibility of seeing large flocks of migratory birds and waterfowl.